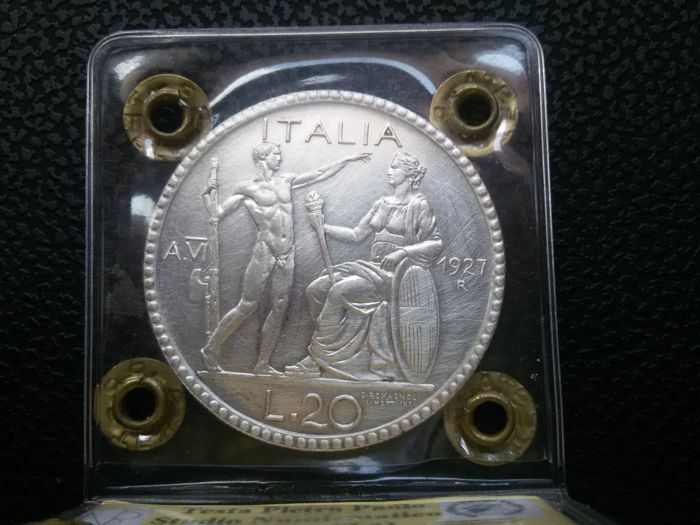 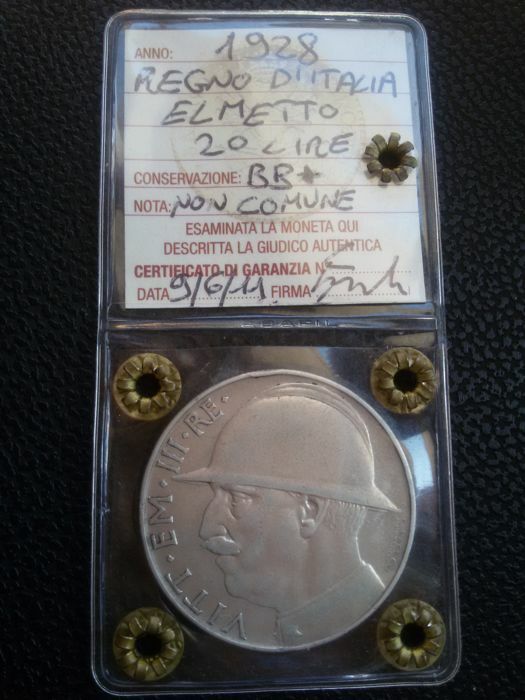 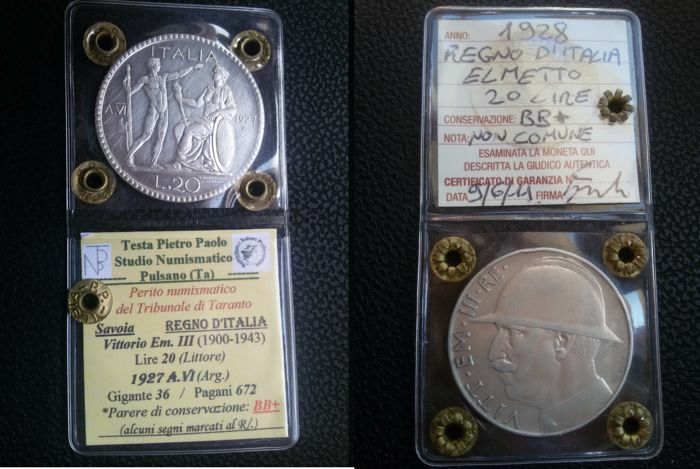 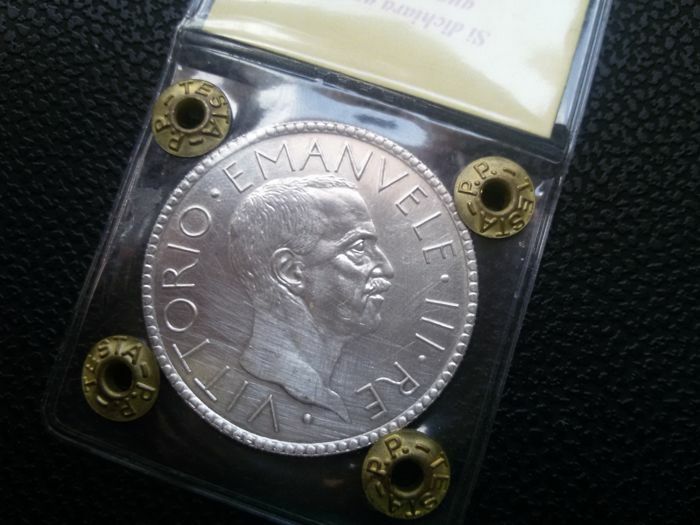 Kingdom of Italy - 20 Lire, 'Elmetto' ['Helmet'] 1928 + 'Littore' ['Lictor'], 1927 - Victor Emmanuel III (2 coins) - Silver. 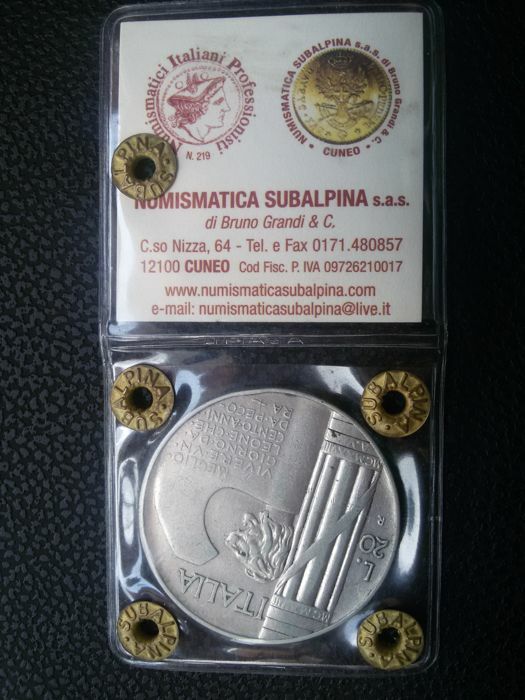 20 g, Ø 35.5 mm. 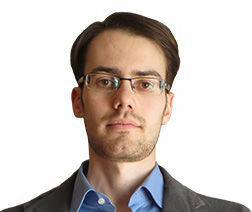 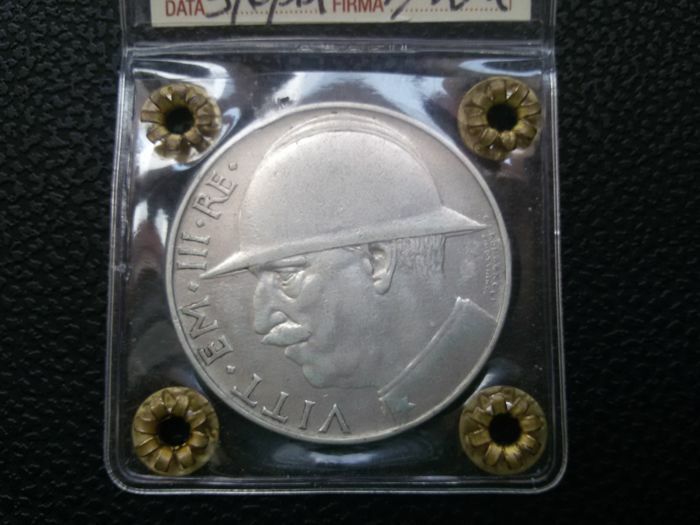 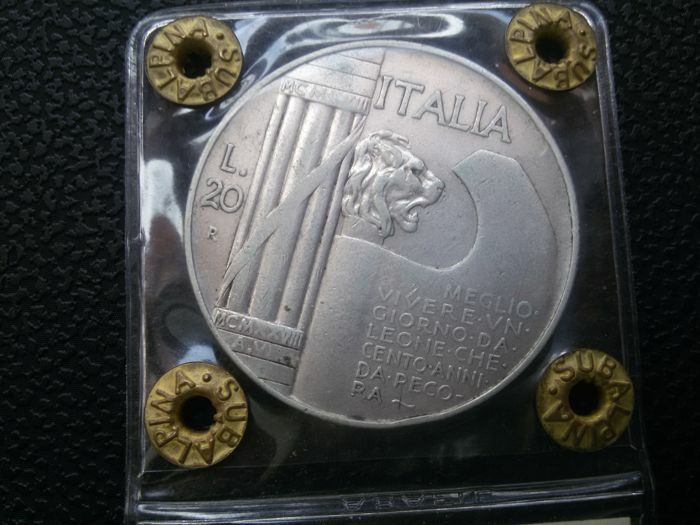 The coin is a symbol of the Fascist Ventennio, minted to celebrate the Piave battle and the first 10-year anniversary of the First World War victory. 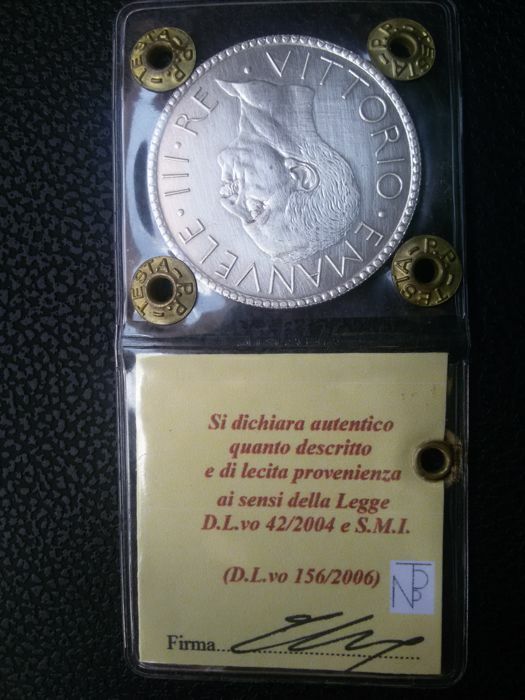 'Littorie' ['Lictor'] 20 Lire coin from 1927 – ref. 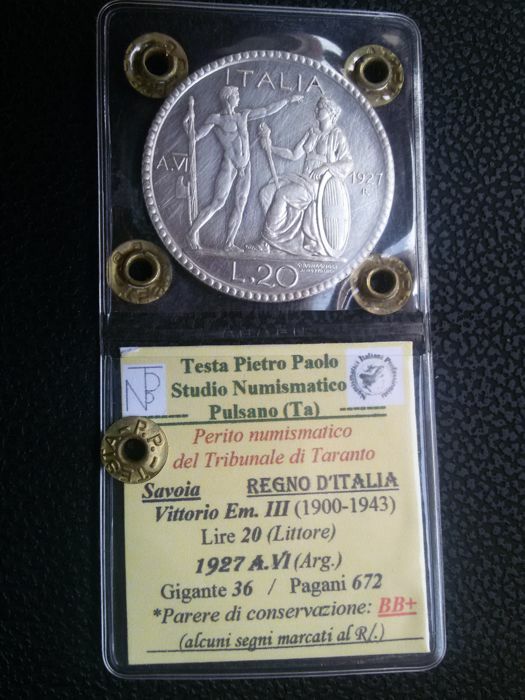 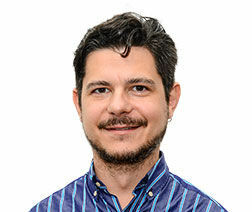 Gigante 36.